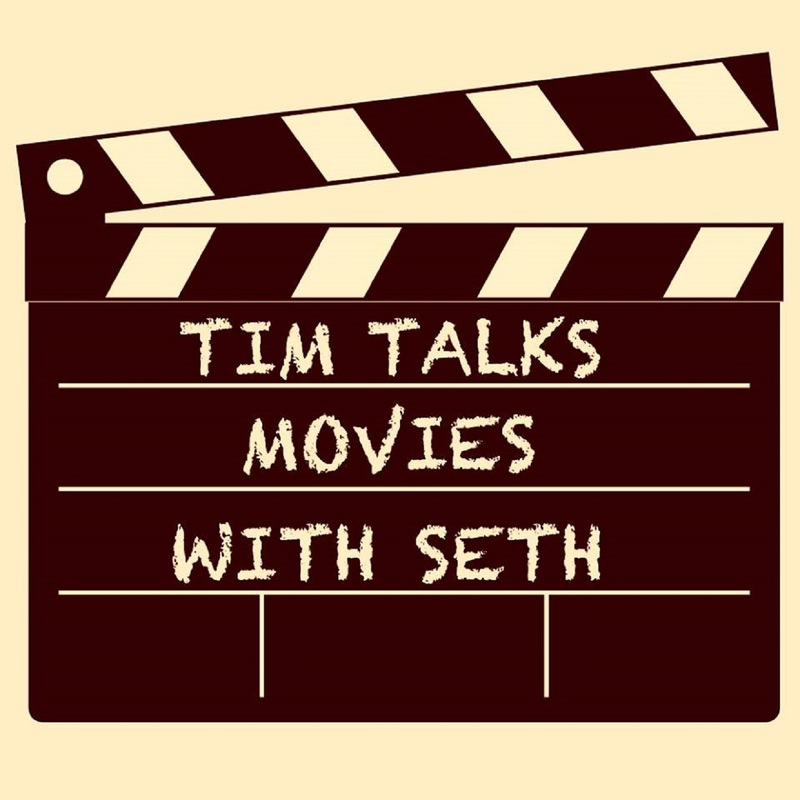 Tim and Seth sit down to discuss their favorite movies of the year as well as their biggest disappointment from the year that was 2017. They realize that they are in no way experts on this subject as the both saw around 20 movies from 2017 and judge with inexpert eyes, but they take a fun crack at it anyway. They also discuss a few of your Favorite Star Wars characters.